Plan for, respond to and recover from incidents with an out-of the-box framework for all-scale events with a robust toolkit for customization. Standardize horizontal and vertical communication and collaboration to readily support response efforts. 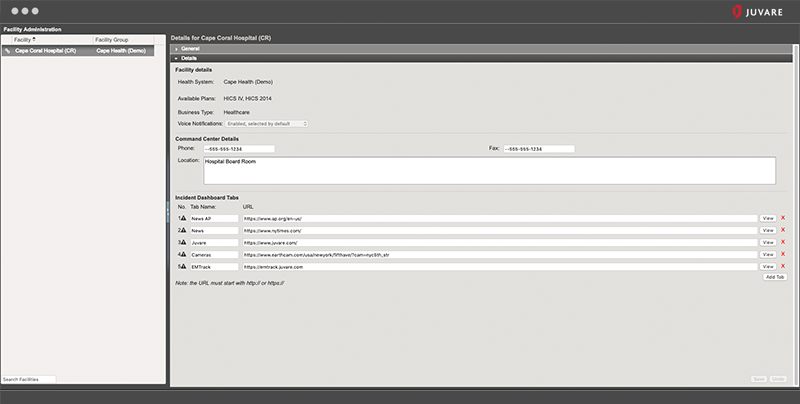 eICS automates common workflows, such as form and report generation, including fully HSEEP-compliant After-Action-Reporting. Launch critical communications instantly and keep stakeholders informed during an event. 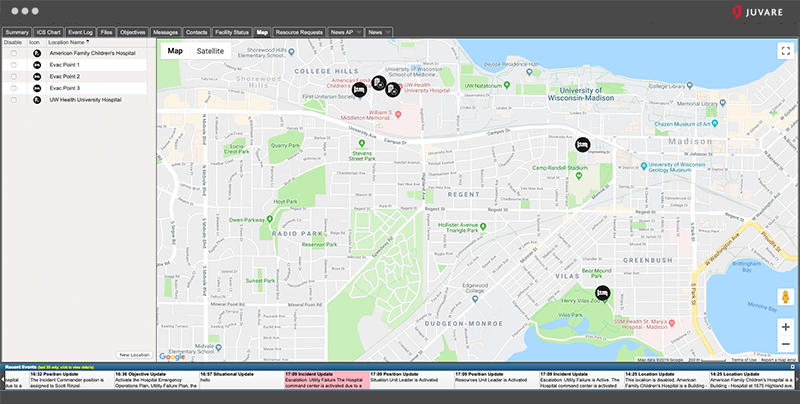 Notify individuals, teams and groups, gathering their availability and making informed deployment decisions. Deliver reliable tactical alerts and notifications via voice, text and email. Perform critical incident-related tasks using the eICS robust smartphone application, tailored specifically for response workflows. Initiate incidents and notifications, monitor candidates’ availability, assign positions, and document events, resource requests and tasks – all from your mobile device. Stay current and connected with colleagues, and share field reports and photographs via the app. Complete guided risk, business impact, and hazard vulnerability assessments, monitoring changes and outcomes over time. Develop plans tailored to risks and threats and incorporate project management workflows to facilitate and improve future performance based on previous outcomes. Enable leadership, product users and employees across any industry to effectively manage communications and documentation. Demonstrate to on-site surveyors the ability to properly manage standards and ensure compliance throughout the organization. eICS provides the evidence regulatory and accrediting agencies seek regarding compliance.